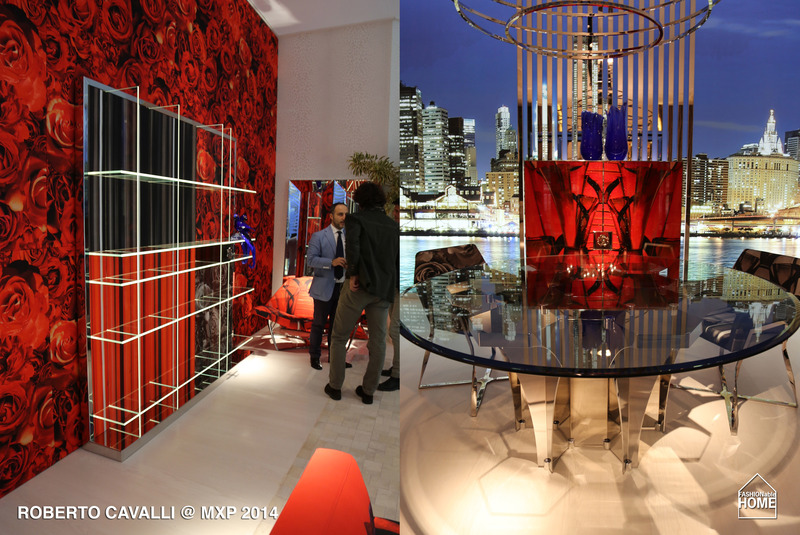 ROBERTO CAVALLI, the unofficial “king of glitz, fur and animal prints” showed new flashy furniture pieces during the Salone del Mobile. 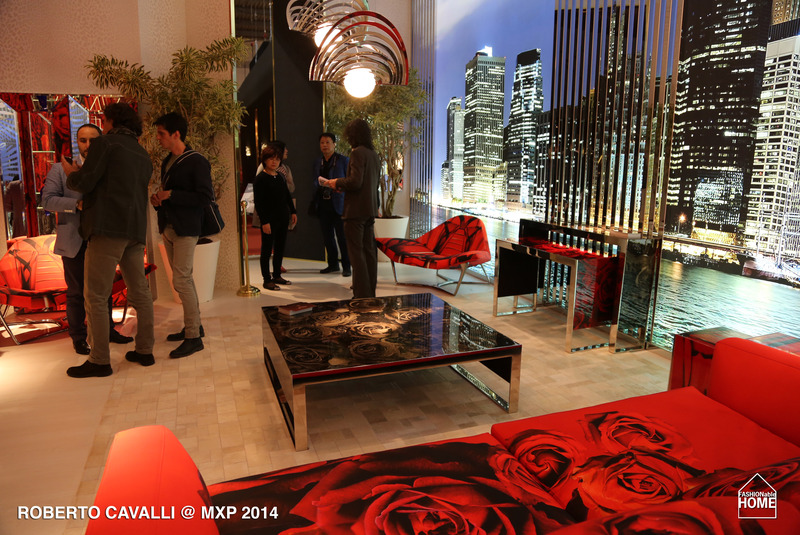 The most striking show pieces were cupboards and loungers decorated with a red and black roses print. 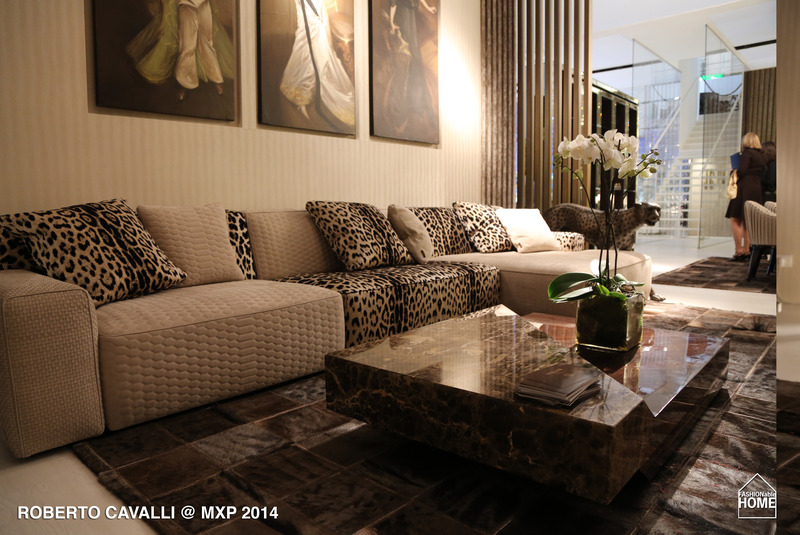 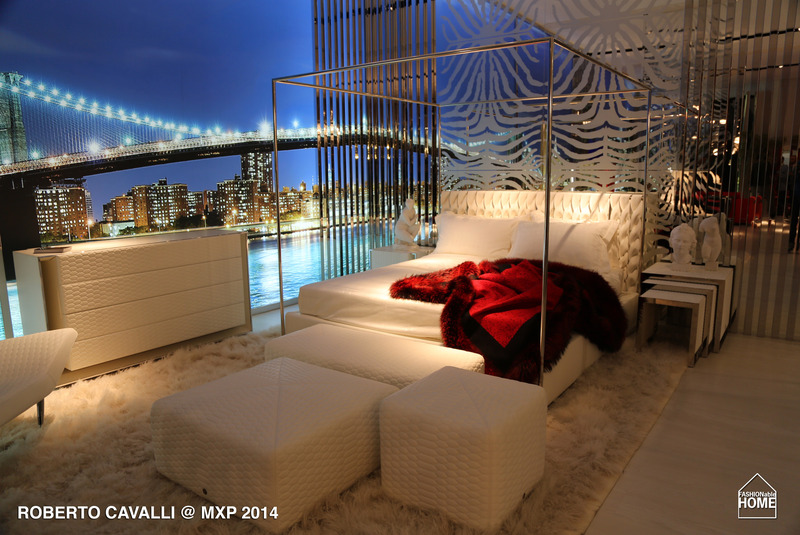 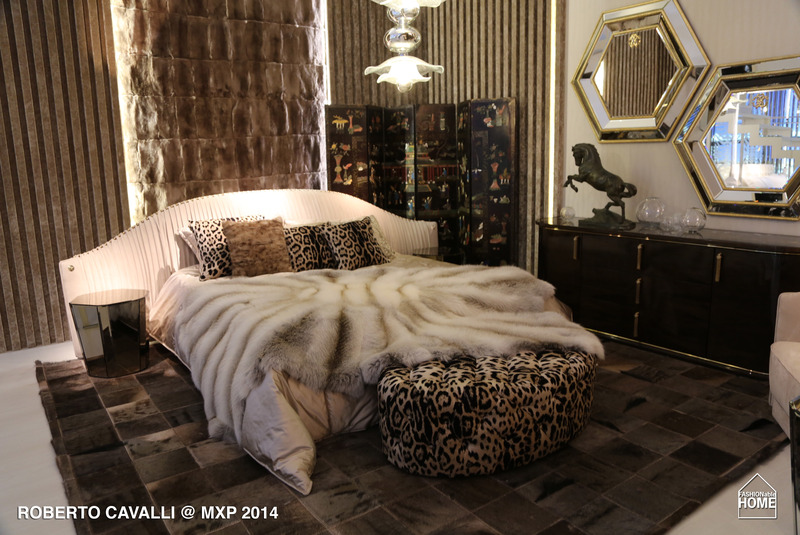 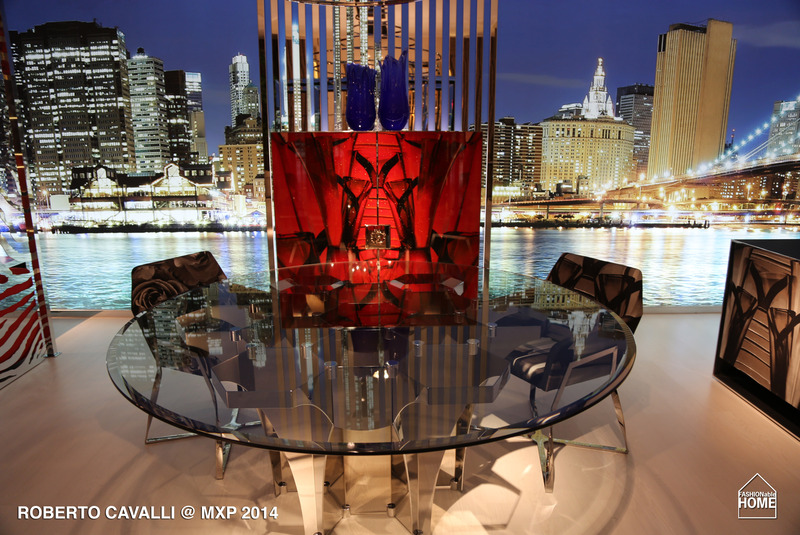 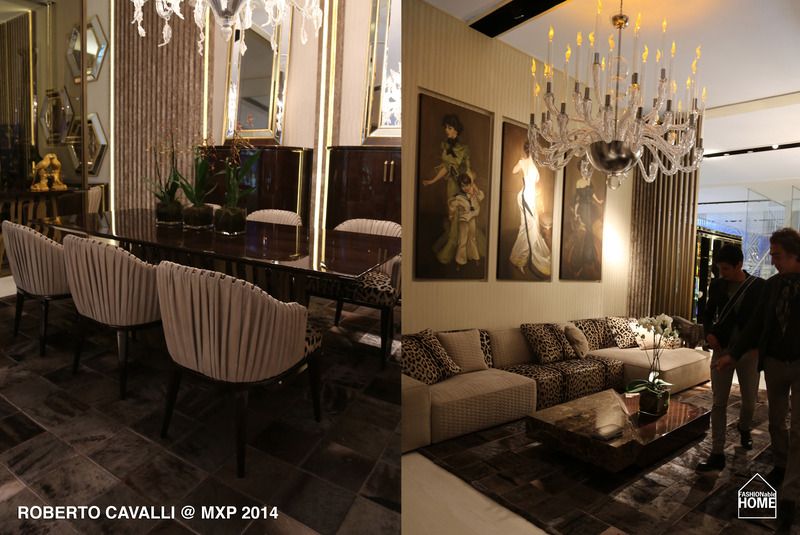 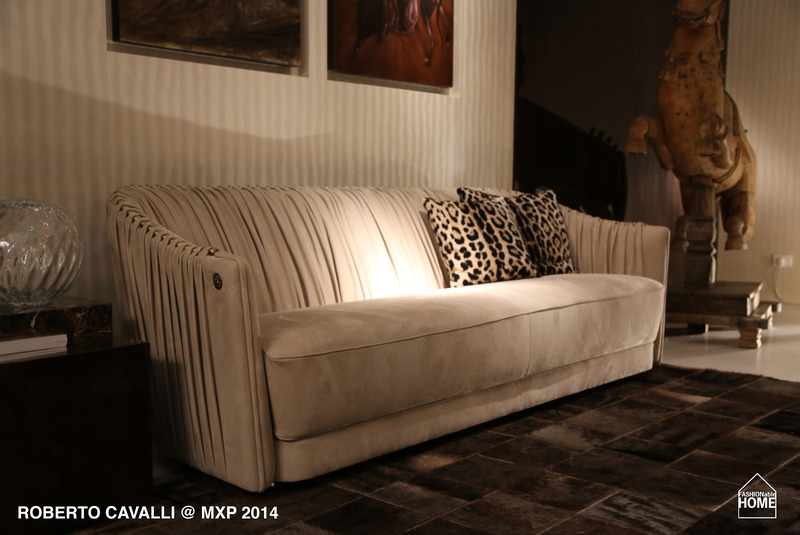 This entry was posted on April 24, 2014 by Chef de Cuisine in Fairs, Home Collections and tagged animal prints, Furniture, Home collection, MXP 2014, Roberto Cavalli, Roberto Cavalli Home, Salone del Mobile, Wallpaper.